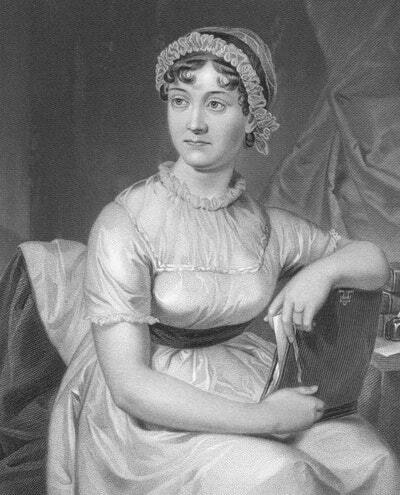 Jane Austen's Pride and Prejudice is the original romantic comedy, brimful of wit and wisdom. When the haughty and aristocratic Darcy refuses to dance with Elizabeth Bennett, she instantly dislikes him, despite his reputation as a wealthy and eligible bachelor. Are her first impressions correct, or is there more to Darcy than meets the eye? 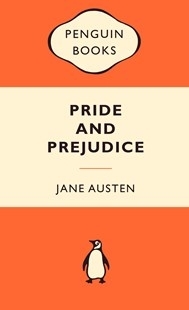 Sharply observed and sparklingly funny, this is one of the most delightful love stories ever written. 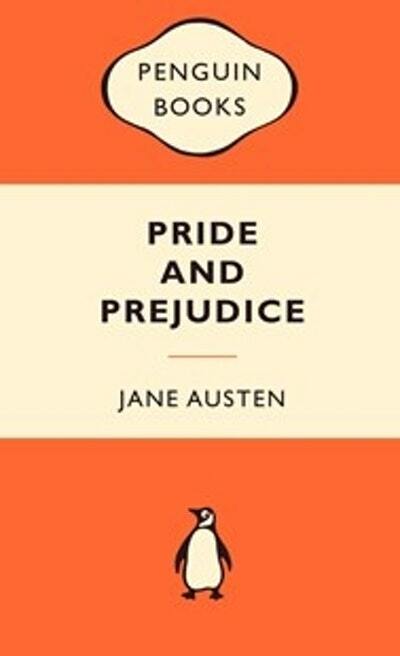 Love Pride and Prejudice: Popular Penguins? Subscribe to Read More to find out about similar books.